The Nike LunarGlide surprised me. Usually a shoe with stability isn't this soft, comfortable, light and responsive. What I love about the shoe? The responsive feel combined with the light and softer feel in the forefoot. Plus, I like how there is no pinching in the toebox. While there is much good in this shoe, I wish there was a little underfoot, but that is the nature of a lighter cushioned shoe. 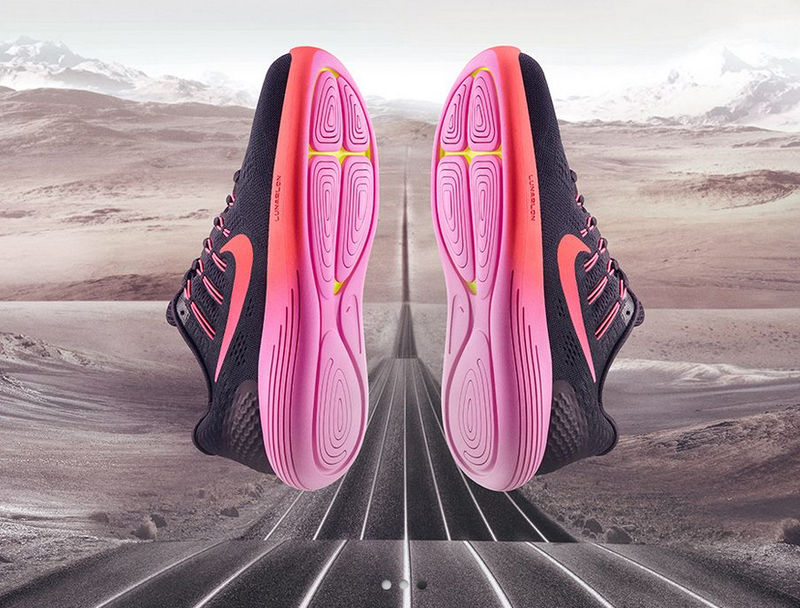 Definitely stop by the store to take a closer look at the LunarGlide.